Servers are integral to the day to day running of businesses. They can provide web and email hosting, control office hardware (printers, scanners) or act as a centralised file storage system. Whatever you require your servers to do for you Convergence can source hardware and install and configure this for you. 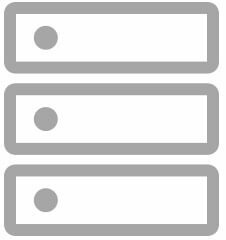 In addition we are able to provide ongoing management of servers either on-site or via remote access, ensuring that your hardware is kept up to date with the latest security updates. In the event of a hardware failure we can also organise swift repair of equipment.